A boiler pipe blast at an NTPC thermal power plant in Uttar Pradesh's Raebareli triggered a huge explosion. A boiler pipe burst in the power generating unit of NTPC's power plant in Unchahar in UP's Raebareli. 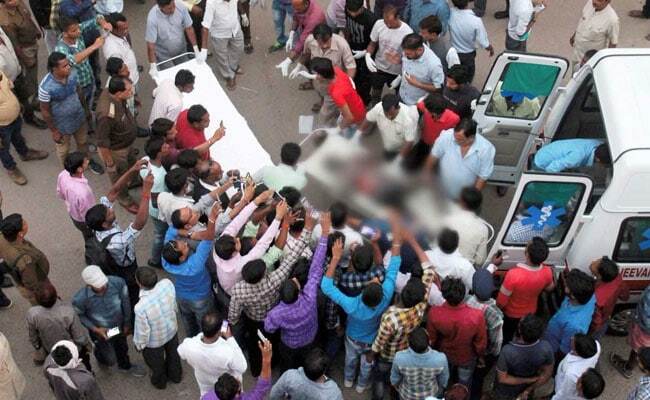 Lucknow: he number of deaths from yesterday's blast at an NTPC coal-fired power plant in Uttar Pradesh rose to at least 29 on Thursday, as authorities launched an investigation into the cause of one of the country's worst industrial accidents in years. The state government was served a notice by the National Human Rights Commission (NHRC) while opposition leaders including Rahul Gandhi called for a judicial investigation into the incident. 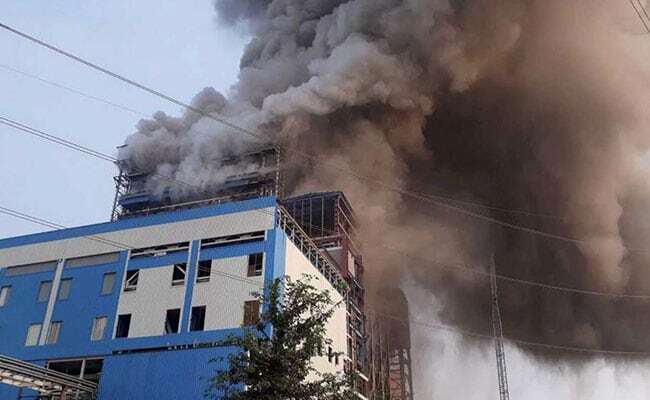 More than 20 survivors were battling for their lives with severe burns following the blast in a newly-operated unit at the 1,550-megawatt plant run by state-owned NTPC, officials said. More than 80 others suffered injuries in the explosion. 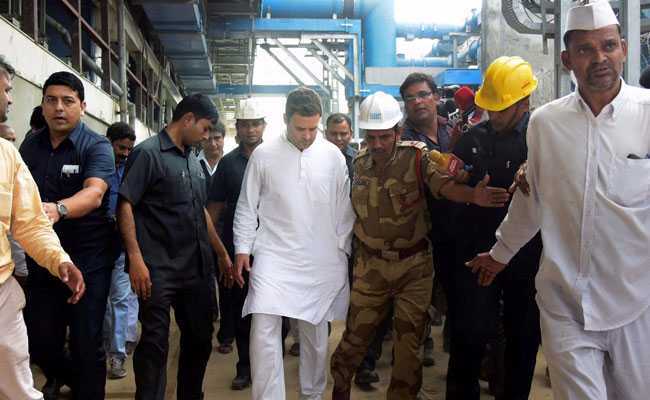 Rahul Gandhi visited the NTPC plant in Uttar Pradesh's Raebareli on Thursday. Arvind Kumar, a principal secretary, said some of the severely injured had been taken to a hospital in the state capital Lucknow. "Blockages in the flue gas pipe in a unit led to the blast. Hot flue gases and steam let out by the blast severely injured several workers," Sanjay Kumar Khatri, the top government official of Raebareli district where the plant is located, told Reuters on Thursday. "A magisterial inquiry has been initiated. This two-member technical team will submit findings within seven days," Mr Khatri said. In a statement, the NHRC said an investigation was needed to ascertain whether negligence or errors had caused the explosion, and asked the state government to submit a detailed report within six weeks. The boiler pipe burst in a 500 MW power unit in the NTPC plant that started operating in March. Senior state police official Anand Kumar said on Wednesday ash had piled up in the furnace beneath the boiler, which led to a build-up of pressure resulting in the explosion. The power ministry and state government have both offered cash compensation to the families of the deceased and to the injured. Union Power Minister RK Singh visited the site and at one point even came face to face with Rahul Gandhi, who took a break from campaigning in Gujarat to fly to meet the victims and their families. 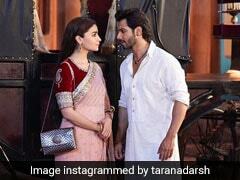 The Raebareli Lok Sabha seat is represented by his mother, Congress president Sonia Gandhi. Mr Gandhi joined other leaders of the opposition in demanding a judicial inquiry, suggesting that facts could be concealed.